Address: Street No. 104. Building 7, Maadi. 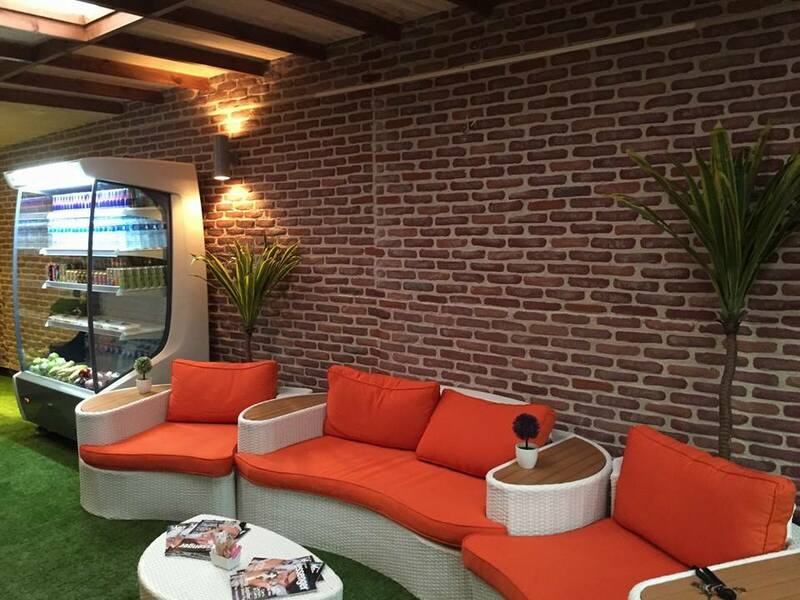 With a brand new year approach, Cairo’s health and fitness venues are getting more attention than ever. Many people are trying so hard to shed those extra pounds and get in shape. 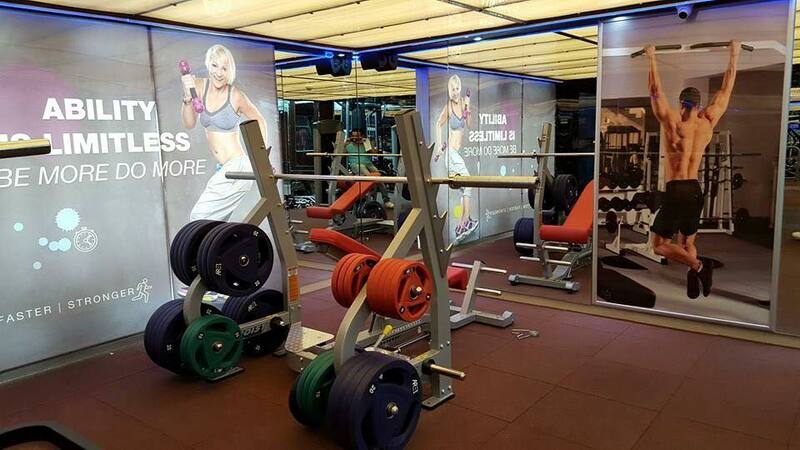 Cairo’s gyms are ever-expanding, offering more and more impressive workout areas for maximum motivation. Today our review is about Transformers Gym. As we entered Transformers, we were thrilled to bump such friendly staff. We took a tour around the gym. The locker rooms are roomy, offering modern rain showers and a dressing area. Also inside is a large Jacuzzi, sauna and steam rooms, warmed up and available for use at all times. 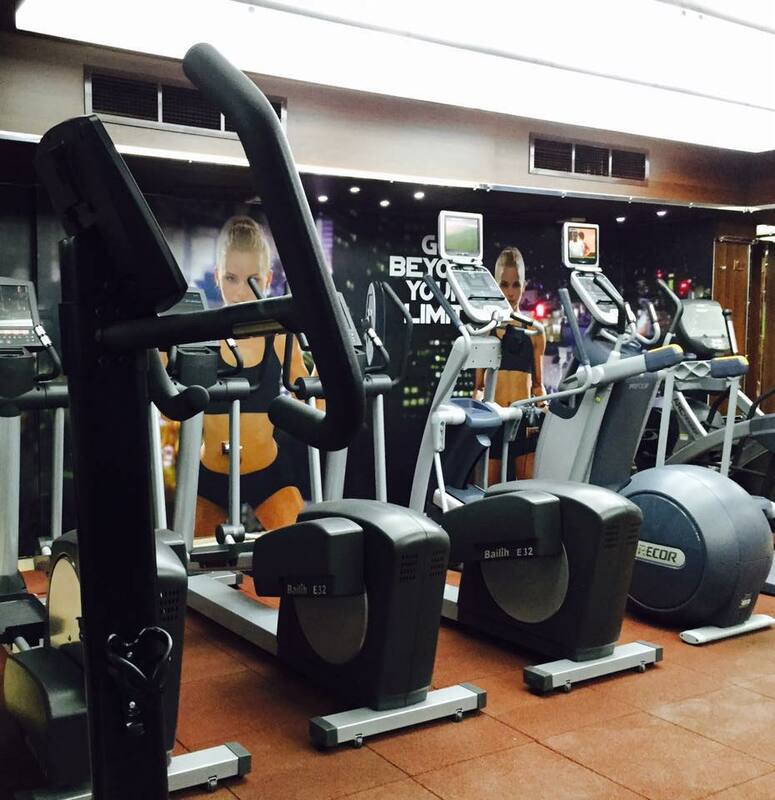 The gym is filled with a range of professional equipment, from two-kilo dumbbells to more sophisticated machinery. Most of the equipment have TV screens so you can watch a film or listen to music while you workout. Floor trainers are present at all times for assistance and guidance if faced with any difficulties or questions. We had a chit chat with Fitness Manager Mohamed Hany who explained that every member does a fitness test to determine their level. He mentioned that some want to bulk up, others want to tone, each individual has a program tailored to their needs and fitness goals. Hany also explained that Transformers team carry out a seminar every month with a certain topic they feel is trending. This seminar is for all members to attend. There is a Cross Fit box as well. Mohamed ElOmda, the fittest man in Egypt in the 2015 CrossFit opens, is the CrossFit instructor at Transformers. For people who prefer attending group fitness classes, there are zumba classes, Latin dance, yoga and even self-defense classes. A great thing about Transformers is the cafe they have, it is very cozy and serves healthy delicious food.